In the Adventures of the Restoration series, award-winning author L.T. 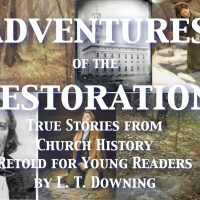 Downing brings early church history to life in the way young readers crave—with exciting, fast-paced stories about the real people and events of the Restoration era. 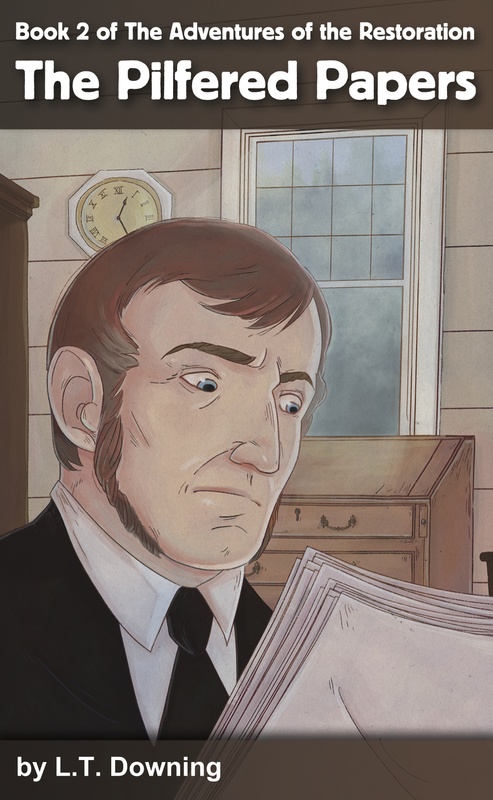 Each Adventures of the Restoration novel is an imaginative re-enactment of actual events of the Restoration era, presented in a way that will not only inform but entertain entire families. 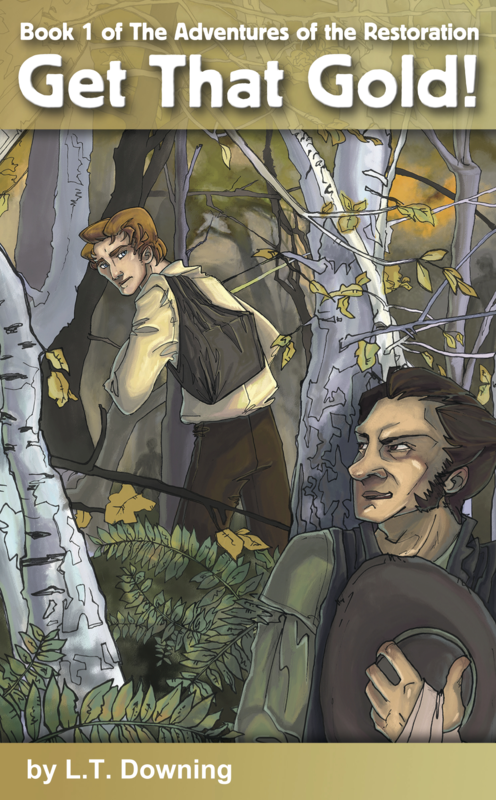 Readers will have a front-row seat as Joseph Smith fights off attackers who would steal the gold plates, as Martin Harris loses the 116 pages of the translated manuscript, and as the young Prophet, his family, and friends face the persecutors, politicians and traitors that ultimately drove the Latter-day Saints from state after state in their quest for the freedom to worship. Parents are sure to find the Adventures of the Restoration series is not only fun, but an invaluable tool in the education and inspiration of their children through Historical Young Adult Fiction.